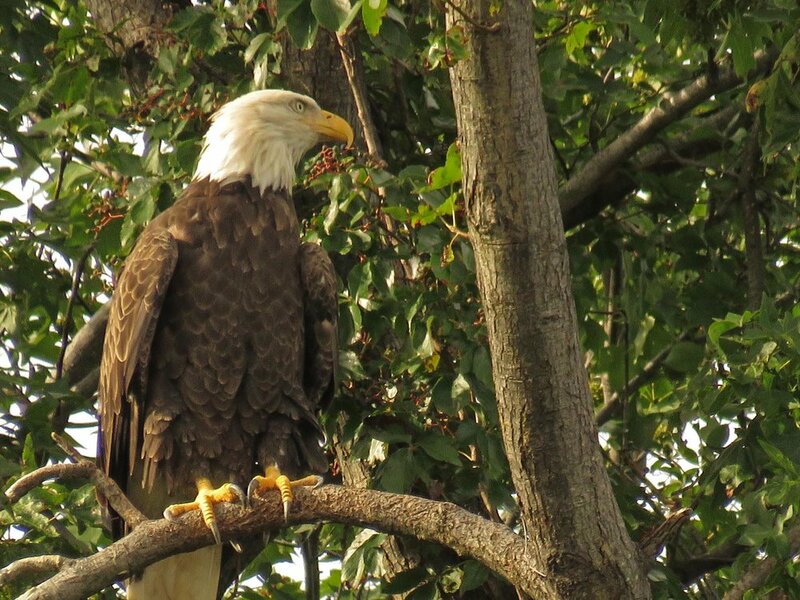 A pair of adult bald eagles (Haliaeetus leucocephalus) have been nesting on Staten Island. In 2017, they had two eaglets. So I took the Staten Island ferry six days in August and September to film these amazing raptors. 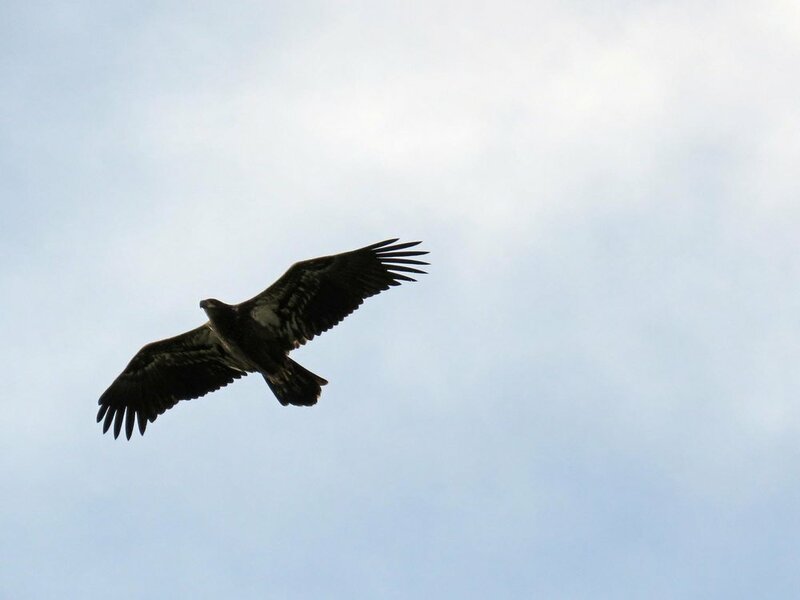 It was so thrilling to look up and see them soaring over the trees and beach. The Filming the Feathers video was shot Aug. 11, 20, 24, 25, 27 and Sept. 1. While it is long, it has some flight shots and some closeups of the kids and the parents. Feel free to skip around! Below are some of the photos I shot over those same six days. 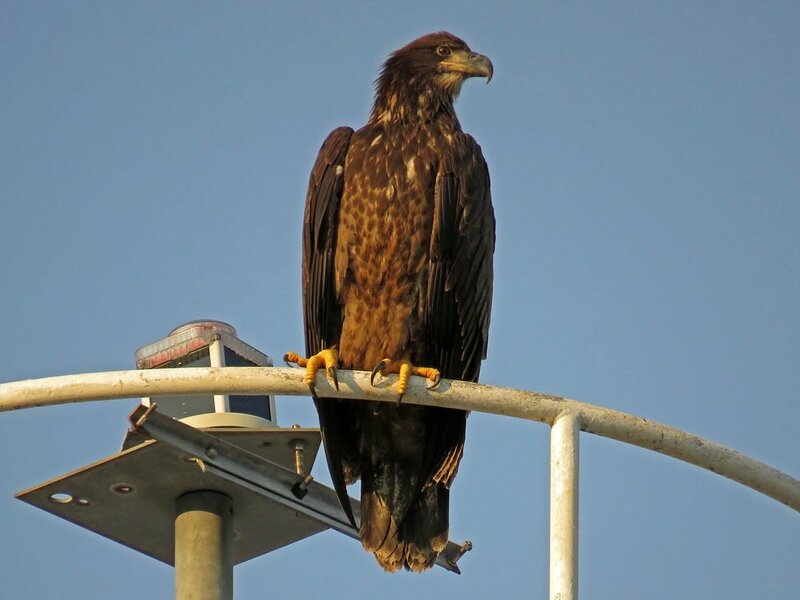 You will find more on my Bald Eagles page.